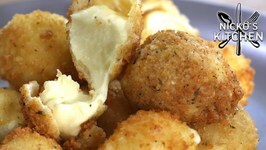 These one bite deep fried cheese balls are the bomb! 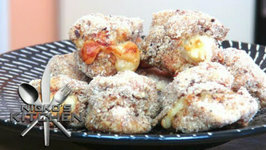 My Chicken Buffalo bites are so tasty you wont be able to stop at just one! 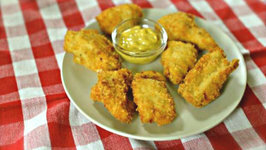 Chicke nuggets with a twist. 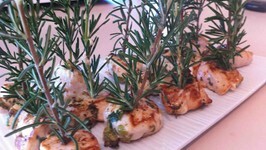 Yummy finger food for kids. 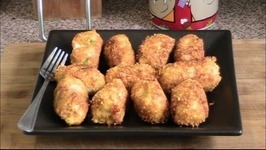 Very easy to make and ideal to serve at parties, the Potato Nuggets is sure to please you with its succulent mouth-feel and pleasant cheesy flavour. 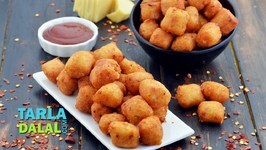 Chicken nuggets which taste just like restaurant. 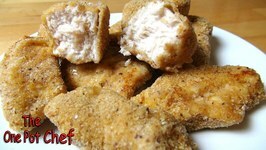 Easy chicken nuggets at home. 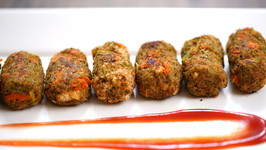 Celebrate your party with these quick and easy to pop in 'Tandoori Nuggets'. 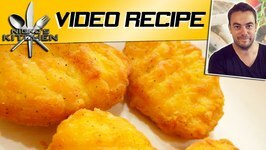 Easy to make chicken nuggets. 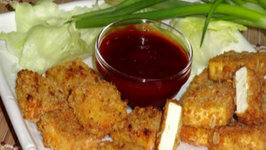 Hot and Spicy Chicken Nuggets is a delicious, spicy snack, perfect for parties or as part of a main meal. 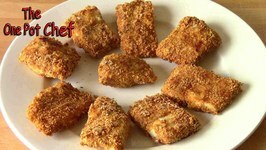 Oven Baked Fish Nuggets is a healthier alternative to the deep fried fish snacks that kids love. 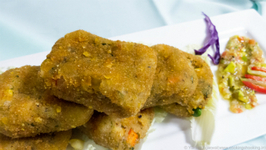 Fish pieces are dusted with seasoned flour, dipped in an egg wash and ..
Crunchy Vegetable Nuggets are delicious as a side dish or snack. 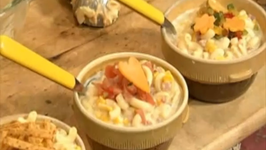 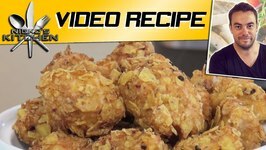 Easy to prepare using basic ingredients, this is a great recipe to help with kids who are a bit fussy ..
We all have those times, when we wish to Snack ON something, so why not make some Veg Nuggets or angrezi cutlets as i call them, loaded with crunchy veggies, extremely healthy.. 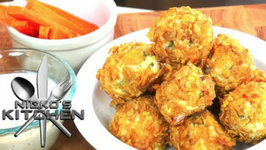 In this video, Betty demonstrates how to make Deep-Fried Fish Nuggets. 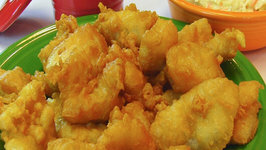 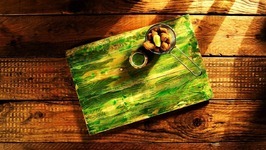 These fresh fish nuggets are coated with a batter and then deep-fried in 1 inch of oil, resulting .. 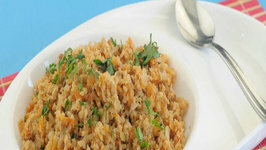 This iron, folic acid and vitamin B12 rich upma is much more nutritious than plain semolina upma. 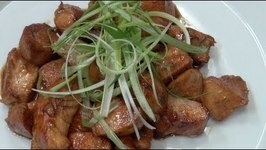 Vegetarian diets are deficient in vitamin B12, but soya and its ..
You don't have to buy chicken nuggets out they are often not full of 100 chicken, now you can make your own homemade chicken nuggets. 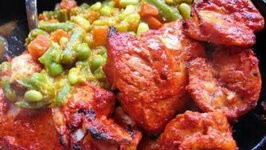 Catfish baked with spicy Indian marinade. 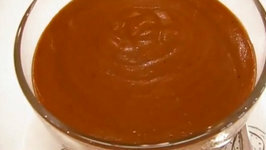 Soft pieces of fish with red colored marinade makes for a great healthy appetizer.